Hi friends! 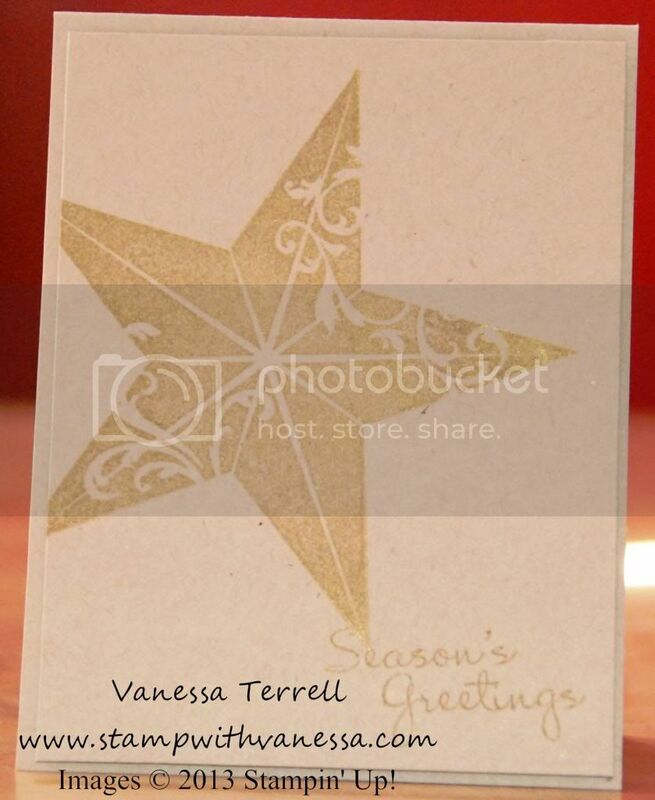 I'm back with another quick Christmas card using the new single stamp called Christmas Star! 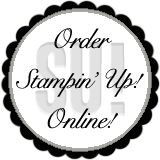 I started out by using the Metallic Gold Encore Pad and Crumb Cake cardstock...not much to tell you about this card, because it is very quick and simple and would allow you to mass produce a bunch of these if you send cards out! Take a look. If you're local to the DFW area will be will making this card Saturday (9/28) in a class. You can email me for more information (vanessa@stampwithvanessa.com). 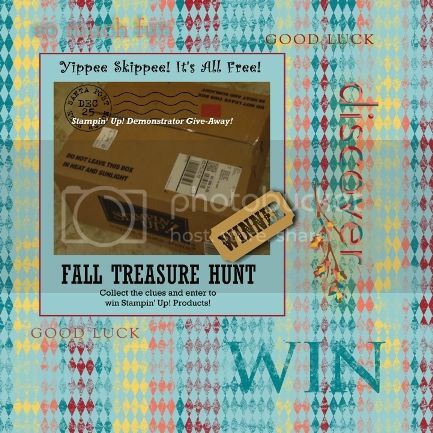 Be sure and check out the Late Nate Stampers Fall Treasure Hunt! Click on the link below for the details!